The Recharge Mower® G2 represents a major transformation in the electric riding mower marketplace. The G2 is such a step up over the predecessor in so many ways. The technology is far superior including electronic cutting blade controllers to maintain smooth operation without fail. The heavy duty drive system has tremendous power and is operated using the highly rated and recognized Curtis controller system. The design is ALL metal and virtually eliminates any plastic parts. The accelerator is touch sensitive and the unit has an auto decelerate and braking system requiring only one pedal for operation. The proprietary deep cycle batteries provide 36v 85Ah performance and extended life cycles. Along with the NEW Energy Star rated 8Ah charger which can fully re-energize the G2 overnight at lower electric costs. The new cutting deck offers a 30” cutting path and has seven pre-determined height increments ranging from just under two inches to just under five inches. This means it can handle virtually any type of grass. The deck also provides for side discharge and mulching options for a more truly environmental result. The overall system can handle up to 2 acres on a single charge and in combination with the turf ready tires, the Recharge Mower®G2 takes lawn care to a whole new level. There are two types of Mower. They are riding mower and push mower. 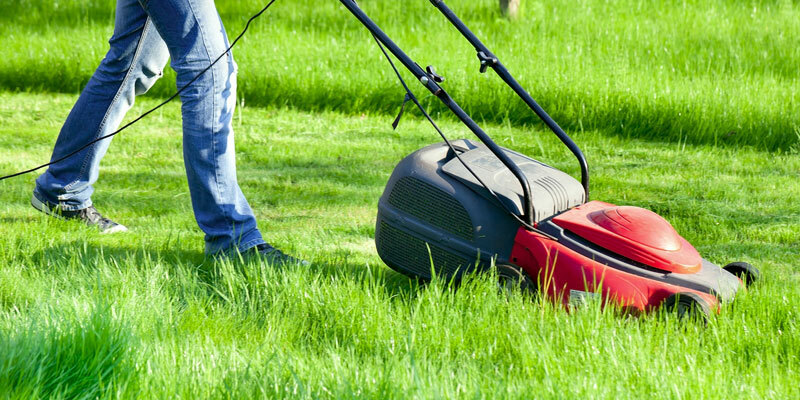 If you are planning to buy riding mower, you have to consider certain factors to decide whether it fits your requirement. Some important factors are lawn size, type of terrain (hilly, leveled, with or without obstacles). It is best consider riding mower if the lawn area is ½ acre or small in size. Once you have finalized the push mower, you need to decide the best machine and type that works for your landscape. There are different types like garden tractors and lawn tractors, Zero Turn Radius Mowers, Riding Mower Transmissions, Side Discharge Mowers, Bagger Capable Mowers and Mulching Capable Mowers. Lawn maintenance tools play an important role in garden maintenance. It is expected to touch $38.2 billion by the year 2025. The landscaping services are highly preferred by the residential development community and it is expected to see a high need for lawn care tools in between the forecast period. In U.S homes, the single homes are rising day by day and it has resulted in independent house construction. So, people have started to invest in garden and outdoor related spaces for their conveniences and activities. It is important to maintain the garden in excellent manner to make the house attractive. 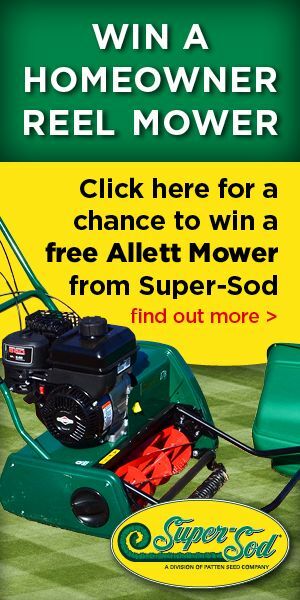 It is the reason lawn maintenance tools are highly preferred nowadays. Walk behind mower or push mower is best for a landscape that is ½ acre or less in size. 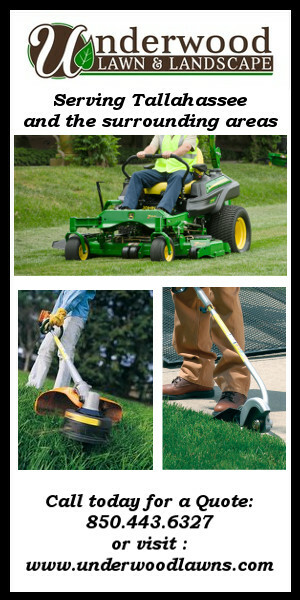 There are different kinds of push mowers in the market. It is important to choose the best type considering your land space, requirements and budget. 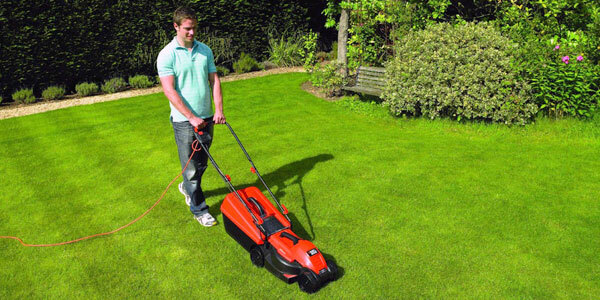 Gas push mowers are best for yards that are ½ acre in size. It offers more power. It is important to add right fuel as mentioned in the manufacturer’s requirements. Electric push mowers are two types. They are corded mowers and cordless electric mowers. It comes with different kinds of battery voltages and types. Corded mowers do not need recharging. Other popular types of push mowers are self-propelled mowers and reel mowers. The global garden and forest market is developing rapidly. In the last five years, there has been an excellent growth in the market value. It is estimated that it is increasing by 3% every year. 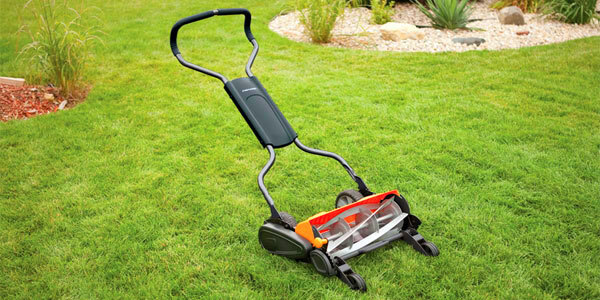 The battery-powered lawn mowers occupy the popular segment and it is growing at a fast rate. The electric category has been showing strong growth rate in recent years. It is mainly due to the new technology and innovations regularly launched in the marketplace. North America is the largest region favored by battery-powered products. In recent year, there have been steady sales in Europe that is sales is more than North America.